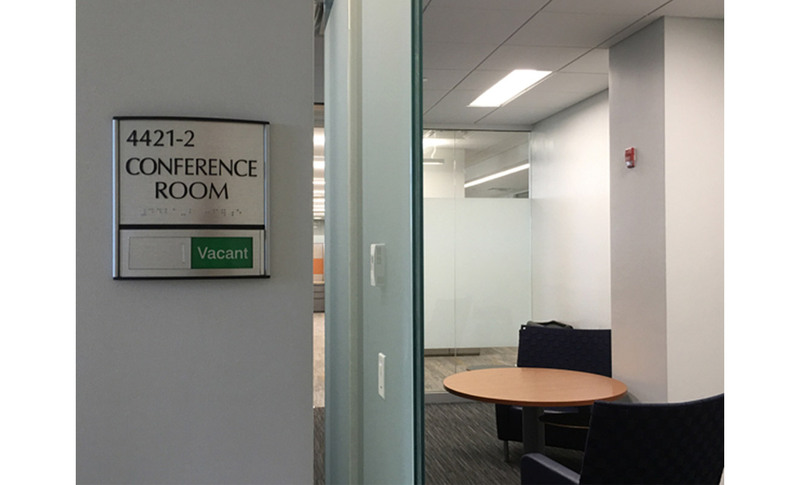 Become A SignPro System Partner Today! 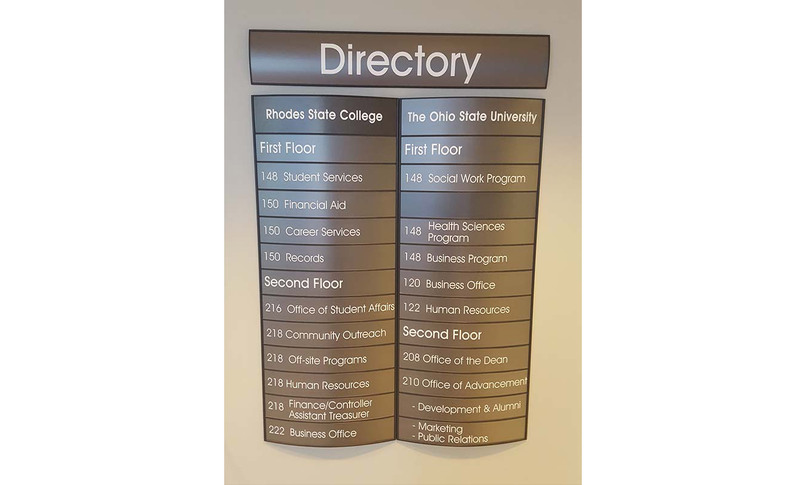 SignPro Systems® provides affordable, modular wayfinding signage to the trade. 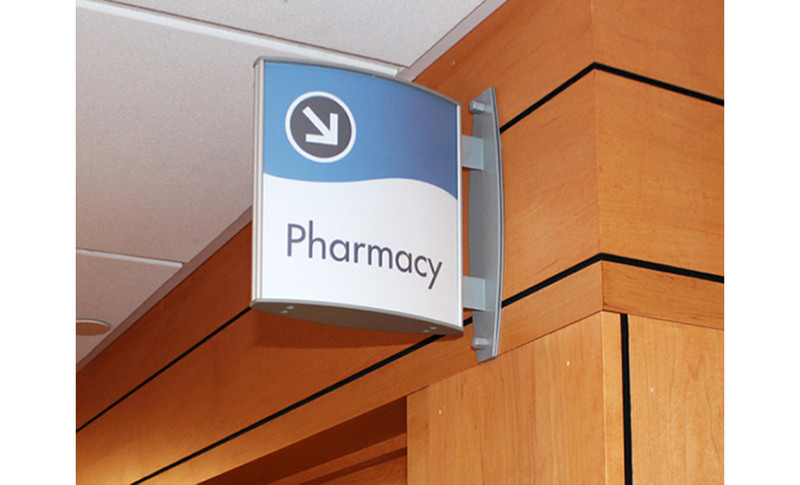 Our product line includes solutions like wall frames and pylons to directional signage. 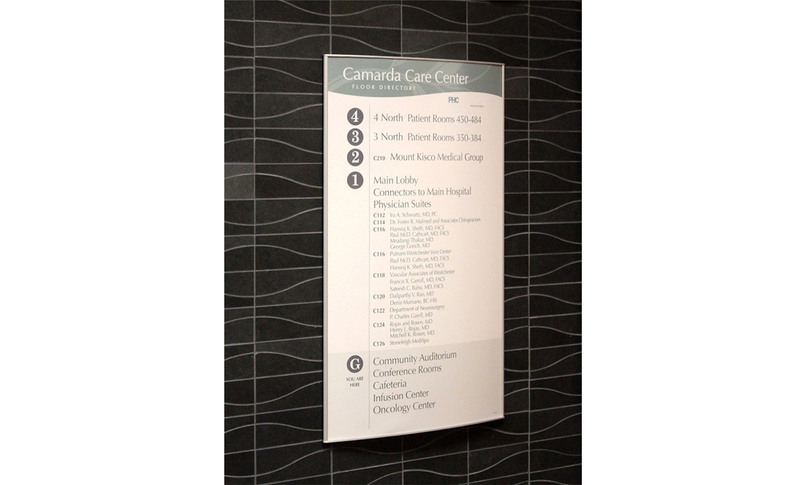 View our entire line of signage solutions, get product information and specs in our online catalog. 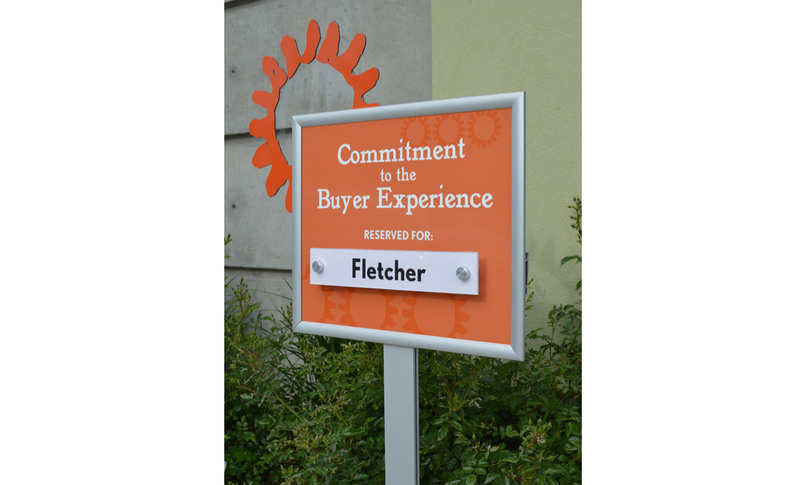 Our signs accommodate many substrates from paper inserts to vinyl, photopolymer, ADA faces, engraved plastics and more. 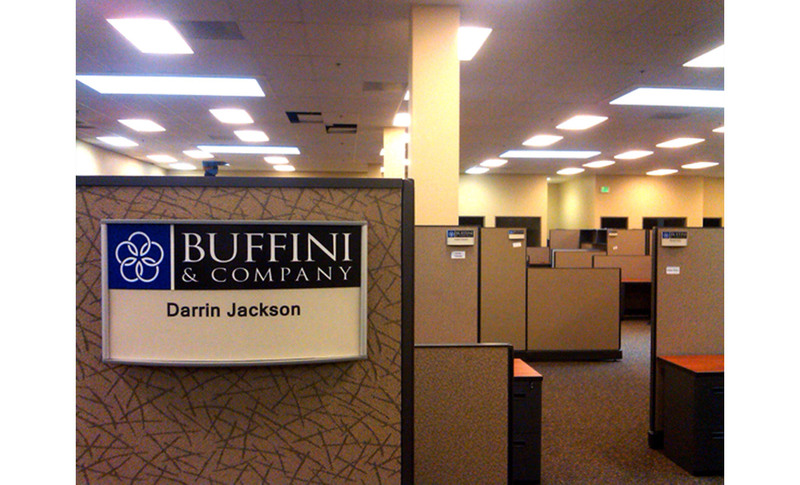 Become a SignPro Dealer and GROW your business!